මරු. නියම උගත්තු ටිකක් හිටියා. හැම ජාතියේම මිනිස්සු හිටියා. ජෙප්පොන්ට දැන්මම රෙවිලා. 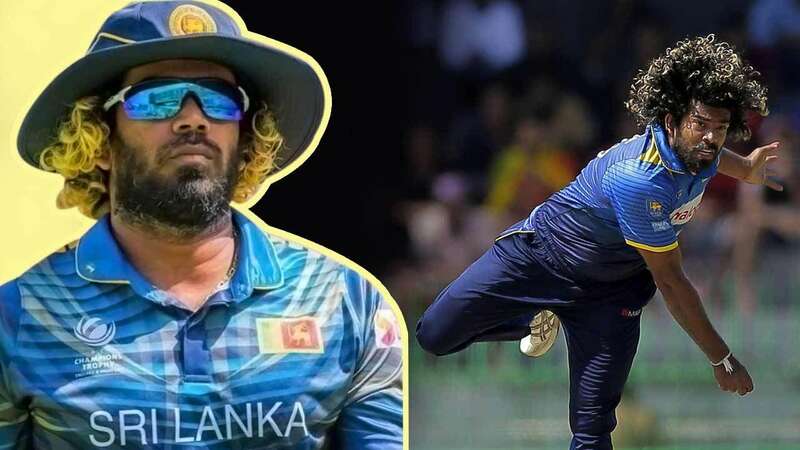 පොහොට්ටුවෙ අපේක්ෂකත්වය නොදුන්නොත් මොකාට රෙව්නත් වැඩක් නැ. 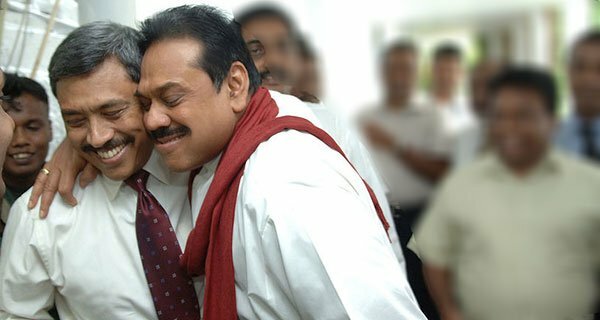 රනිල් 2001 ඉදිරිපත් කල යලි පුබුදමු වැඩපිලිවෙලින් copy කර ගත් කතාවකි..patali ගේ අදහස් ටිකක්ද ඇතුල් කර ඇත.අලුත් කිසිවක් නැත..
එතුමන්ලාගෙ අවුරුදු 10 තුලද රාජය ආයතන කලමනාකරණය ,වෙලද පොල ජය ගැනීම ගැන කතා කලද පාඩු ලබන ආයතන වැඩි වේම සහ වෙලද පොල අඩු කර ගැනිම කර්මාන්ත ශාලා වැසී යාමට වඩා දෙයක් වූ යේ නැත. ඔව්. හැම ක්ශේස්ත්‍රයකම අය හිටිය. Basil, pls take the back seat. 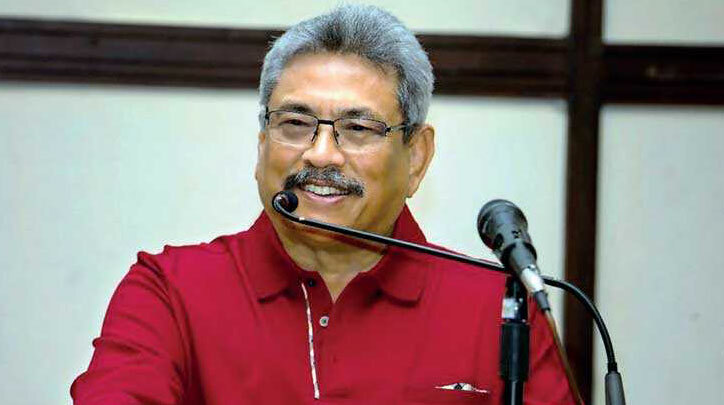 ඉදිරි ලෝක සංවර්දනය දෙස තව දුරටත් ආසියාව, යුරෝපය වශයෙන් බෙදාගෙන අරයා එක මෙයා දෙක වශයෙන් දැකීම විහිළුවක් …. 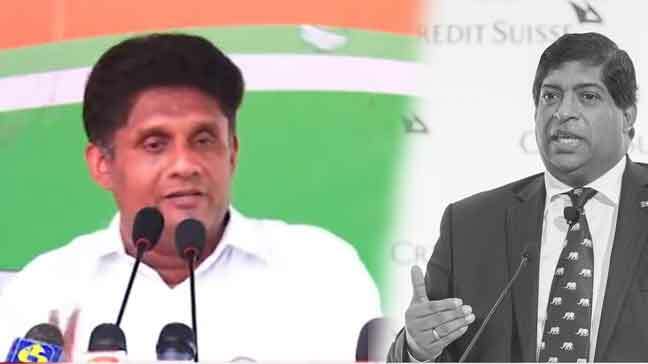 කාල් මාක්ස්ගේ විකාර ලෝකෙට අනූව ලෝකෙ තියන්න අවශ්ය එක රටයි. එක පන්තියයි. ඒ උනාට සැබෑ ලෝකෙ රටවල් එකිනෙකා එක්ක තරග කරනවා. ඒක නොතේරෙන උබ මහ මෝඩයෙක්. ජෙප්පොන්ට හරියන කාලකන්නියෙක්. ළිඳේ ඉන්න ගෙම්බො හැමදාම හිතුවෙ ළිඳේ වපසරිය තමයි ලෝකය කියන්නෙ කියල​.කලවැද්දො වගේ නිසාචරයො හිතුවෙ රාත්‍රිය පමණයි ලෝකය කියල​.සීගිරි කියල නම දාගත්තට බලු බෙට්ටක් තරම්වත් උස නැති උන් හිතන්නෙ සියල්ල දන්නෙ උන් කියල​.උන දේ,වෙන දේ,වෙන්න තියෙන දේ නොතේරෙන උන් තවත් ඉන්නව රෙදි නැතිව​. Hey Sigiri if you don’t have to say something logical , keep your mouth shut and go to hell. It is not Gota who catagorised the economic powers in next 30 years. It is said by economic professionals in the world. If u can’t understand that simple fact, I can imagine the size of your brain. Did you hear your party heads like Ranil or Sirisena said anything like this about our economy during last 3 years. Never. Why? Because Ranil and Sirisena don’t know anything about our economy. The only thing they know is to read something written by their secretaries in front of a microphone. 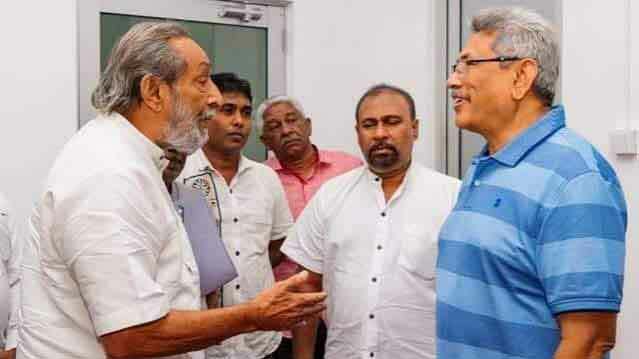 අපි නොදන්න වියතුන්….. දැහැන් ගත වෙලා නොවේ නිදි කිරා වැටෙනවා ඇති…. What Gota spoke here of establishing or moving towards a technology based, value added high skilled economy must be GREEK to Fonny……………. Poor Fonny must realise fighting is not everything or winning. Modern Economy is the order of the day to pull the Country out of this economic downturn spiral. 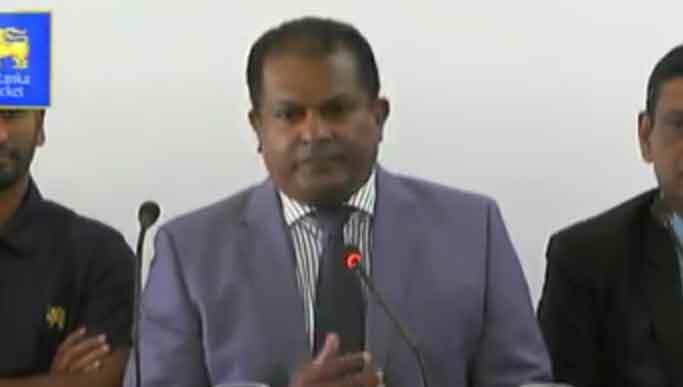 මේජර් ජෙනරාල් කමල් ගුණරත්න රණ විරුවා සිය රණ මග ඔස්සේ නන්දිකඩාල් කෘතිය එළි දැක්වූ මොහොතේ තරු පහේ ජෙනරාල් ෆොන්සේකා තමන්ද යුද්ධය ගැන පොතක් ලියනවා යැයි වහසි බස් දෙඩීය​.ඔහු තාමත් ඒ පොත ලියන්නට කරුණු රැස් කරනවා විය හැකිය​.ගෝඨාස් වෝ නම් කෘතිය එළි දැක්වූ මොහොතේද ඔහු එවැනිම ප්‍රකාශයක් කලත් ෆොන්සේකාස් වෝ තවම එළියට ආවේ නැත​.කයිවාරු ගහනවාට වඩා නිහඬව සිටීම ජාම බේරා ගන්නට ඇති හොඳම මග බව දන්නෝ දනිති.හතලිස් වසරක් දේශපාළණයෙන් තෙම්පරාදු වූවකු රජ කරවූ උන් තුන් වසරකින් මව් බිම තෙම්පරාදු කලහ​.පරාජිතයින් අතර අපරාජිතව පරාජය වූවෙක් වූ,නළුවෙක් නොව මොළයක් යන විරුදාවලි ලද්දෙකු මොළයෙන් ගැසූ ගේමට මහ බැංකුව වාෂ්ප විය​.රටේ දේපළ විකුනන්නටත් අල්ලස් ගන්නෝ ඉන්නා එකම රට ශ්‍රී ලංකාවය​..මෙනයින් බලන කල ආයෝජකයින් ඉන්දීය සාගරය තරණය කර මුතු ඇටයට පය තබයිද කියා සැක සහිතය​.පොහොර සහනාධාරයට වඩා වැඩි මුදලක් ගෙවන්නේ පදිංචි නැති අමාත්‍යාංශ ගොඩනැගිල්ලටය​.මතු කී කයිවාරුකරුවන් රටට කරනා කෙං ගෙඩියක් නැත​.ඔව්හු සාම්ප්‍රදායික ලෙස ගැලරිය පිනවමින් කාලය කා දමති.තිරසාර සංවර්ධනයට උගතුන් බුද්ධිමතුන් හා සැබෑ ව්‍යවසායකයින් සම්බන්ධ කර ගත යුතුය​.යල් පැන ගිය නීති රීති හා බාධක යාවත්කාලීන කල යුතුය​.රටක් ගොඩ නගන්නට අවශ්‍ය වන්නේ පැහැදිලි දැක්මක් මිස තෙම්පරාදු වීමක් නොවේය​. 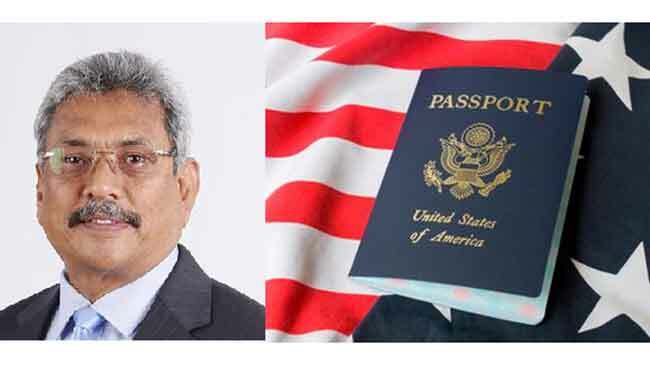 ජනයා බුද්ධිමත් නම් මේ යල් පැනගිය කයිවාරුකරුවන් පිටු දැකිය යුතුය​.කථාවෙන් පමණක් නොව ක්‍රියාවෙන්ද හැකියාව පෙන්වූ අය බලයේ පිහිටුවිය යුතුය​.ඒ වනාහී අනාගත ආයෝජනයක් වන්නේය​. ශ්‍රී ලංකාවේ වත්මන් පාලකයන් හැසිරෙන්නේ කුඩ්ඩෙක් ගෙදර සකල සබ්බමනාවම විකුණා කුඩු ගහනවා වගෙය. විකුණන්න පුළුවන් සියලුම රාජ්‍ය දේපල ඔහේ විකුණා දමති. හෙට ගැන හිතන්නේ දරුවන් සිටින මිනිසුන්ය, ගැහැනුන්ය. නපුංසක මුන්ට අනාගතයක් හෝ අනාගත දැක්මක් නැත. 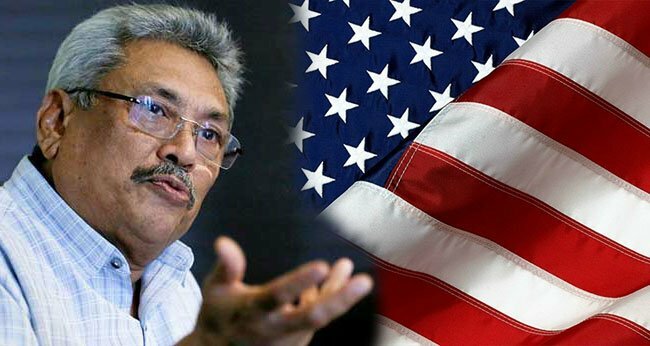 මුන් හිතන්නේ තමුන් වගේම අපටත් අනාගතයක් නැත කියාය. අනාගතය දකින නුවණැති මිනිසුන් රටේ නායකත්වය මෑත අනාගතයේ දරනු ඇතැයි සිතීමම හිතට සැනසීමකි. අනේ හුකේ! මේවත් කථාද? අපේ ෆීල්ඩ් මාර්ෂල් සරත් ෆොන්සේකා උත්තමය මැයි දිනේදි කරපු කථාවයි ගායනයයි අහල බලපන්. 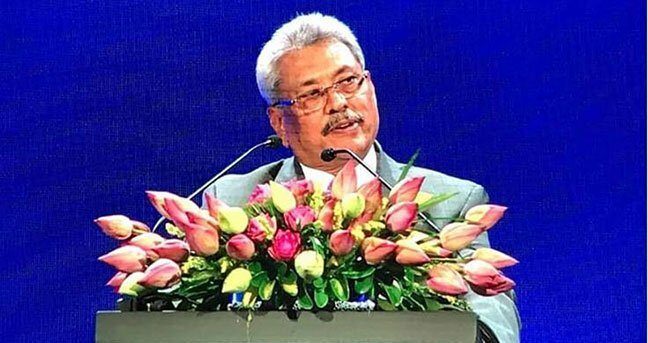 ඇයි කොළුවෝ ගෙදර මහගේට බහදාන විදිහට පත්තර කරදහියට ලියල එවන්නෙ? එහෙනම්. කතාව වගේද ගායනය. හැකියාව. ගෝටාට පුලුවන්ද ඕවා. Great…! Great..! For a moment I thought, am I listening to a leader of some other country. This is what we waited to hear for decades from a leader. 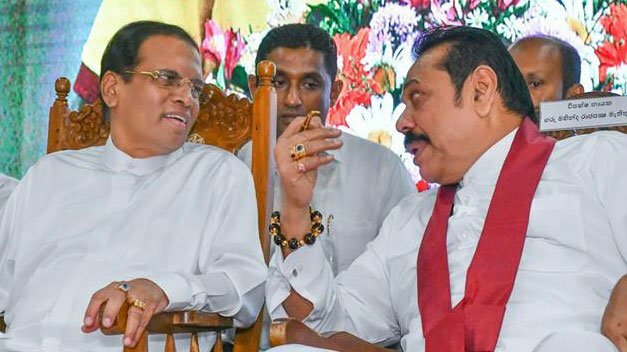 I have liesten to many speecehes on the same lines how our country should be developed the country by many leaders- except great Mahinda Rajapaksha, but if some one ask how you are going to do they are unable to spell it out because they are uttering a script of someone else. But I have seen through out your speech how connected those ideas with your mind and heart. I felt like I am lisiting to a policy documet of a leader of the country. You have shown that you have matured enough to lead the country without any doubt. Best wishes my dream is to see becoming our president as soon as possible. Be Humble, Always keep a habit of being better person for the country. 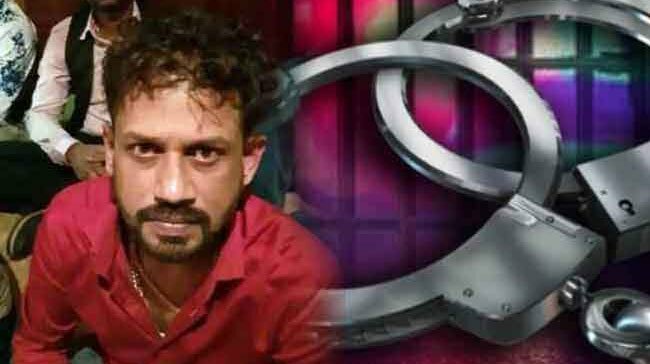 මෙියකා දන්න ආර්ථිකයක් නැහැ.නාලක ගොඩහේවයි,අජිත් කබිරාලුයි ලියල දෙන දේ පාඩම් කරගෙන ඇවිල්ල කියවනවා විතරයි. 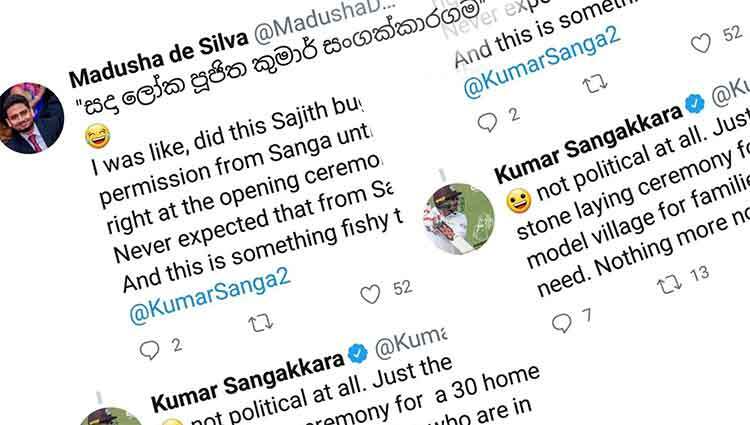 මාතලේ බොන්ඩියන්ට තේරෙනවද මේ කතා? matale. 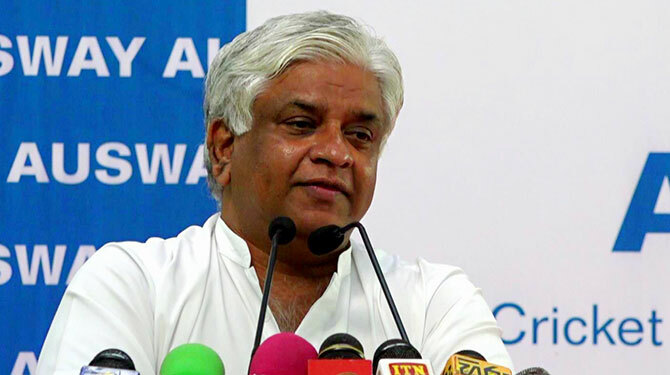 mahanuwara .,anurapura, polonnaruwa uthuru,neganahira,puttalam pedeswalin votes laksa dekakwath nolebena bawata menna keta. Where was this idiot when his brothers were ripping the country apart and robbing every cent. You are a murderer no less and should shut up. We wish you all the best Sir. Vision is very clear. Execution mentioned in the last few minutes were very important. Great speech. He has already proven what he could do given the chance. Well done. Get the country forward. A man with a back born. Excellent! Our fullest support to this great man.